Changes to the board of Trustees and Council were announced during the AGM of World Land Trust (WLT) on 18 June 2014. Rohini Finch came to the end of her six year term as a Trustee, the three most recent years as chair. The rules of WLT state that Trustees can serve for a maximum stretch of six years before stepping down; they may be re-elected after one year. We would like to extend our gratitude to Rohini who has steered the Trust admirably through its development and growth. 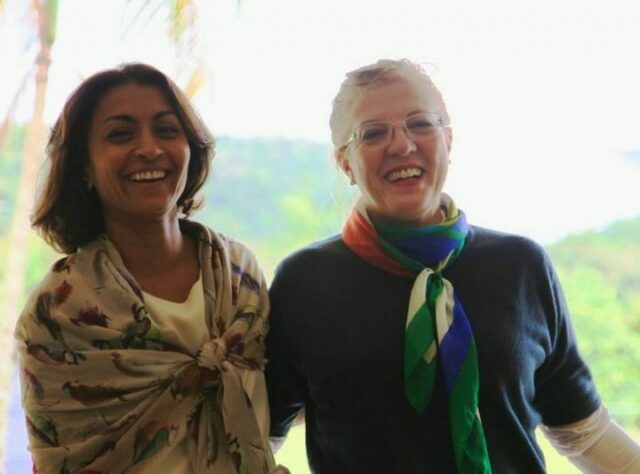 She has introduced a wide network of friends and colleagues to our work and has made site visits to WLT projects in Paraguay, India and Argentina. Dr Simon Lyster is the new Chair of the Trustees. Simon has served as a Trustee since 2011 and has been Vice Chair for the past two years. 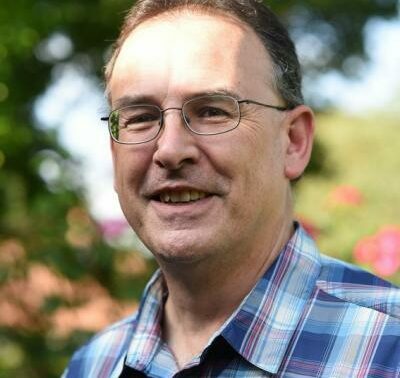 A lawyer by background, Simon is passionate about wildlife and has worked for environmental organisations for most of his professional life, including WWF and as Director General of the Wildlife Trusts. Simon has also visited WLT’s overseas projects. In 2013 he travelled to Kinabatangan in Sabah, Malaysian Borneo to see the Keruak Corridor, the subject of WLT’s successful million pound appeal. While in Borneo he met government officials and other stakeholders and played an important role in developing WLT’s conservation partnership in Sabah, with Hutan. Kevin Cox, formerly a Council member, has been appointed a Trustee. He has visited various of WLT’s projects including Barba Azul Nature Reserve in the Beni savanna of Bolivia. 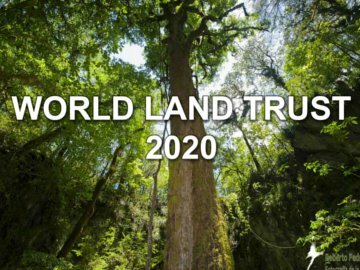 Kevin continues in his role of Chair of World Land Trust Trading Ltd.
Three other WLT supporters have joined the Council alongside Rohini: Mark Avery, Dr Iain Barr and Stanley Johnson. Mark Avery is a well known conservationist and his career at RSPB spanned 25 years, 13 of those years as Conservation Director. In his own words Mark ‘stands up for nature’. He is a keen advocate of protection for raptors in the UK and spoke on the subject at WLT’s Controversial Conservation debate in 2013. Dr Iain Barr is a Senior Lecturer in the School of Biological Sciences at the University of East Anglia (UEA). His association dates back to 2010, when he was preparing for a trip to Zambia where he led a group of researchers carrying out field surveys of the local flora and fauna. In early 2014 he joined a WLT field trip to Paraguay and he is currently working with WLT to develop a research project to the Gran Chaco in Paraguay in 2015. Iain pursues his research interests of ornithology and population genetics. He is a member of the Centre for Ecology, Evolution and Conservation at UEA and he is a biodiversity survey officer at the UEA Bird Group Consultants. Stanley Johnson is a former Conservative MEP, well-known for his political background. He has worked for the World Bank and European Commission, but it is his commitment to conservation that drew him to WLT. His involvement in conservation covers many years and he is well known among Trustees and staff. He has written on the politics of population and the politics of the environment, and he authored the 40th Anniversary book for United Nations Environment Programme.